Your 2019 lineup is here! 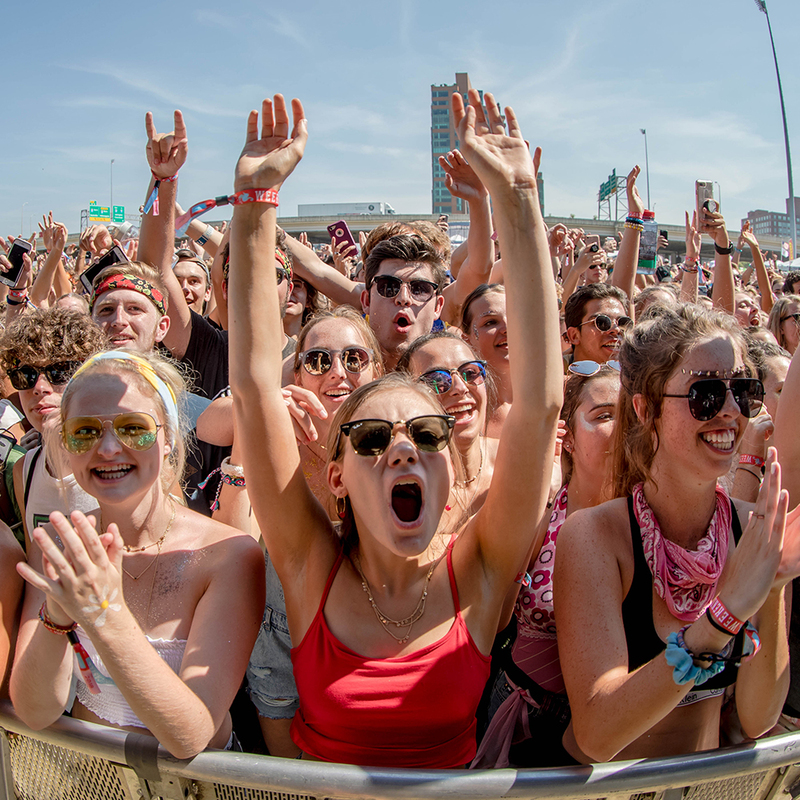 The Killers, Anderson.Paak, The Avett Brothers, Tyler Childers,Maggie Rogers and many more are all joining us at scenic Waterfront Park July 12-14! Grab your GA, Yacht Club, and VIP tickets THIS WEDNESDAY 2/13 at 10AM EST. Secure your ticket to Forecastle for as little as $39 down! Browse all of your options here.